March Academies at Kixx (formerly Mini Kicks) are now open across Doncaster! Kixx inspires your little ones to get active, make friends and have fun with a high energy, fun, creative and age appropriate introduction to physical activity through football. Their programme has been carefully designed for both boys and girls and new for 2019 they now offer classes from 18 months to 10 years of age. There are limited spaces, so to secure your space visit their brand new website or call their office team on 01302 618080. 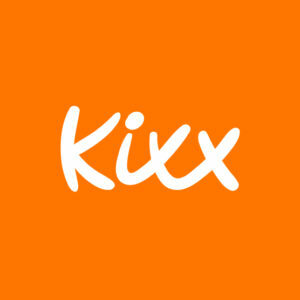 Kixx have just had a mega re-brand and are also launching their Kixx Community Programme in style with a trek on the wild-side at Yorkshire Wildlife Park! Find out more about this here. Taking place on March 2nd 2019, children of all ages can enjoy trekking around the Project Polar reserve to complete the Kixx Trail!